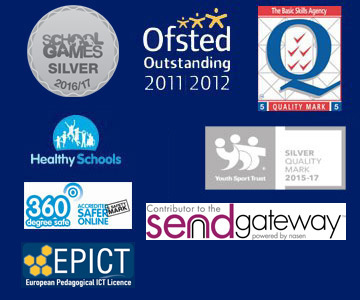 Our school was inspected by Ofsted in October 2011, to read the report click on the link below. By sharing your views, you’ll be helping your child’s school to improve. You will also be able to see what other parents have said about your child’s school for any school in England. Find schools in England and view school performance, characteristics and spend per pupil data on the following website.